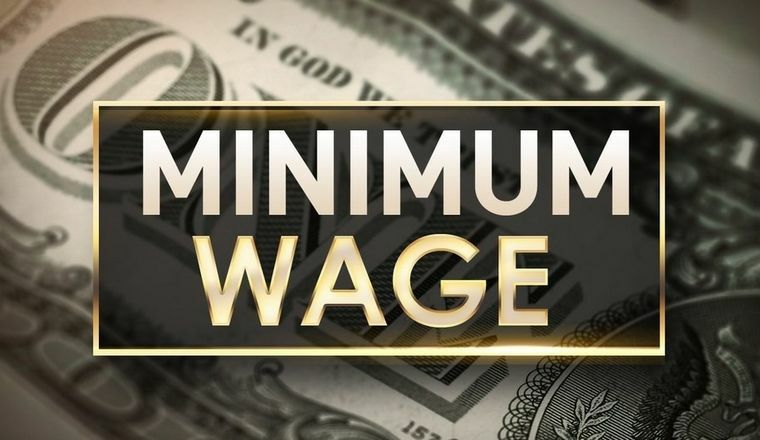 What is the purpose of minimum wage? Is it a myth, is it a propaganda, is it a good thing? In this video Patrick Bet-David debunks the topic.